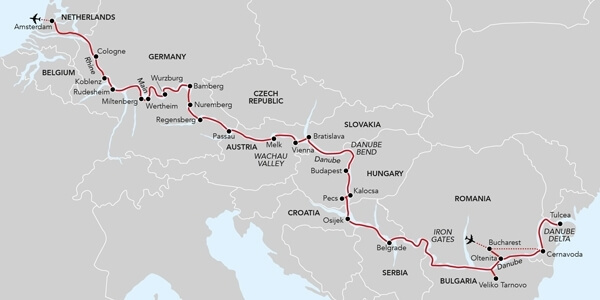 Not since the days of the aristocratic ‘Grand Tour’ has there been a more prestigious way of travelling across the imperious jigsaw that is Europe. 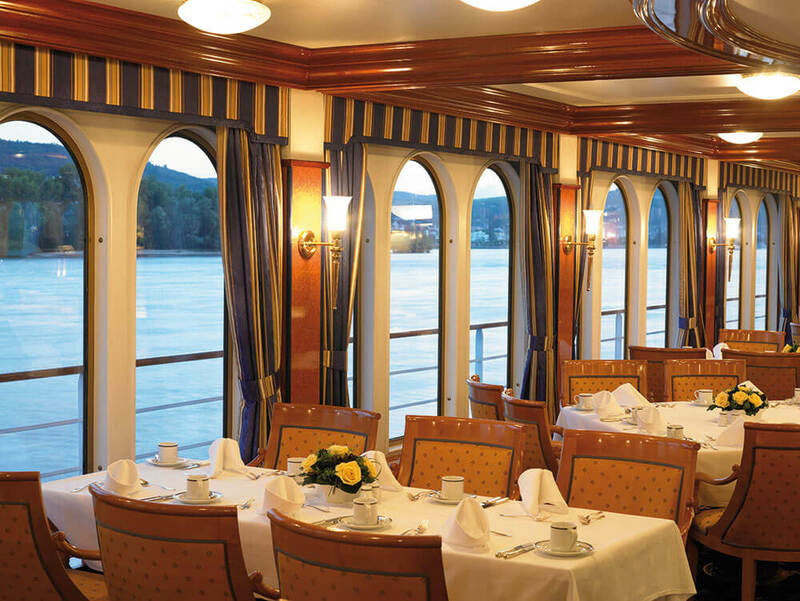 Aboard the Royal Crown, you’ll cruise along the Rhine, the Main and the magical Danube. In style. 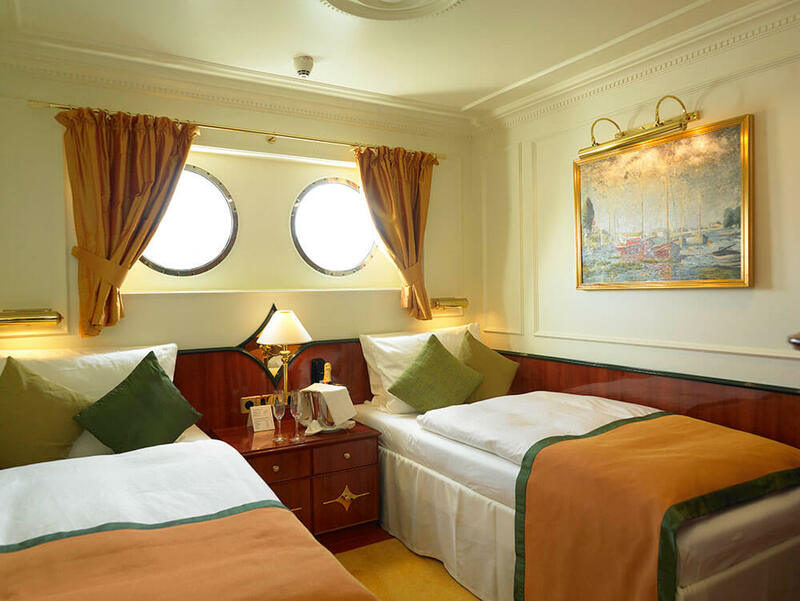 There will be moments, aboard the Royal Crown, when it will seem as if you are standing still, whilst the great cities and their mighty rivers flow past you – so serene and stately is your progress. It’s as if the life on the river banks, the monumental architecture, the charming towns, the events and fascinating shore excursions are part of one long, glorious parade. Not surprisingly. 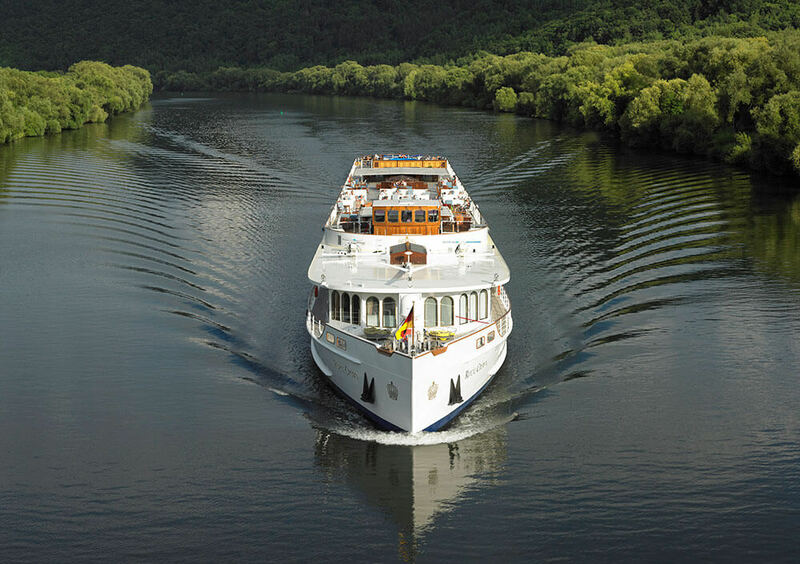 Your ‘royal’ tour takes you between the Danube Delta and Amsterdam; following the routes taken by some of the continent’s greatest rulers, like Charlemagne, who dreamed of linking the Rhine and the Danube with a mighty canal. 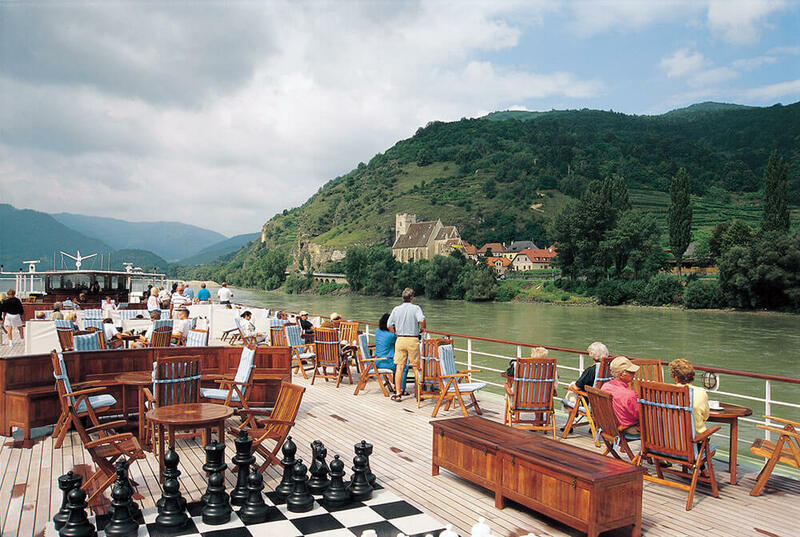 You’ll cruise through scenery ranging from the quietly pastoral to cliffs dominated by fairytale castles. You’ll visit extravagant Baroque cities like Vienna and European crossroads like Budapest, and call in on picturesque Rhineland towns like Miltenburg and Rudesheim. 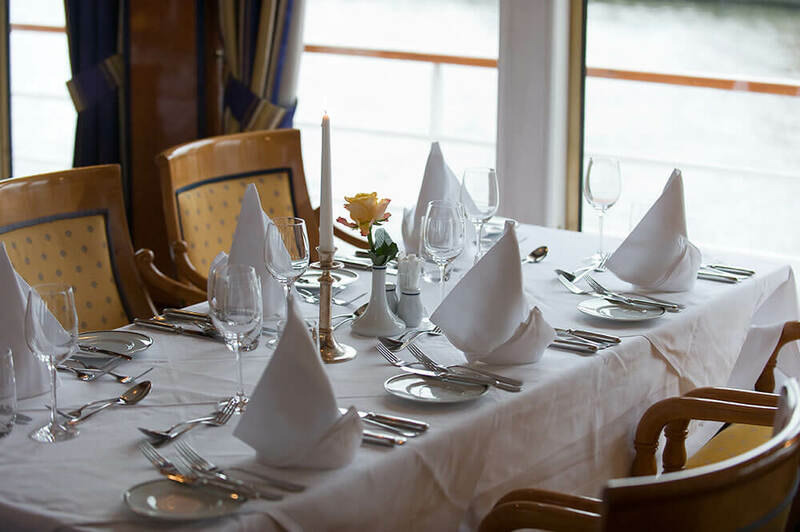 You’ll taste fine wines in Wurzburg and hear organ recitals in Passau. You’ll sail through the magnificent Rhine Gorge – be sure there is plenty of memory left in your camera – and beneath the stunning Iron Gate. You’ll have time to explore on your own, and you’ll have the insight of expert local guides whenever you want. 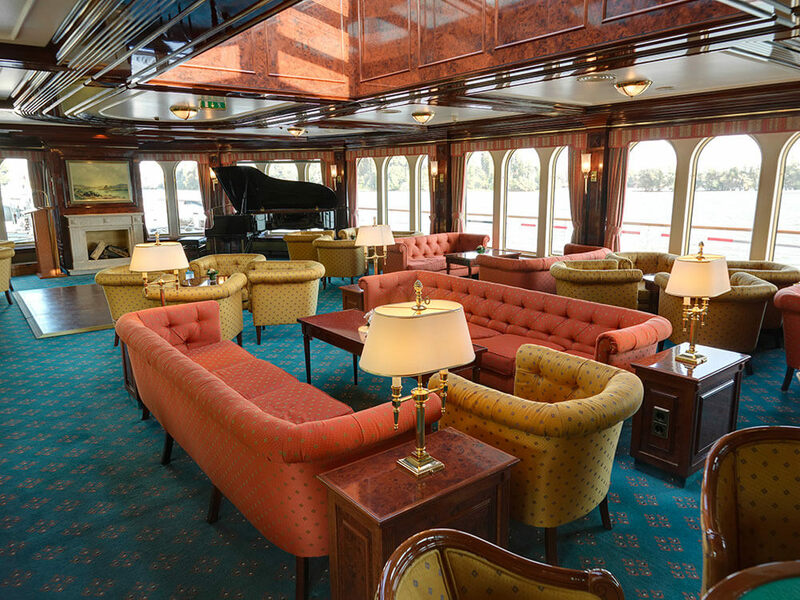 Cruising aboard the Royal Crown really is a regal experience. 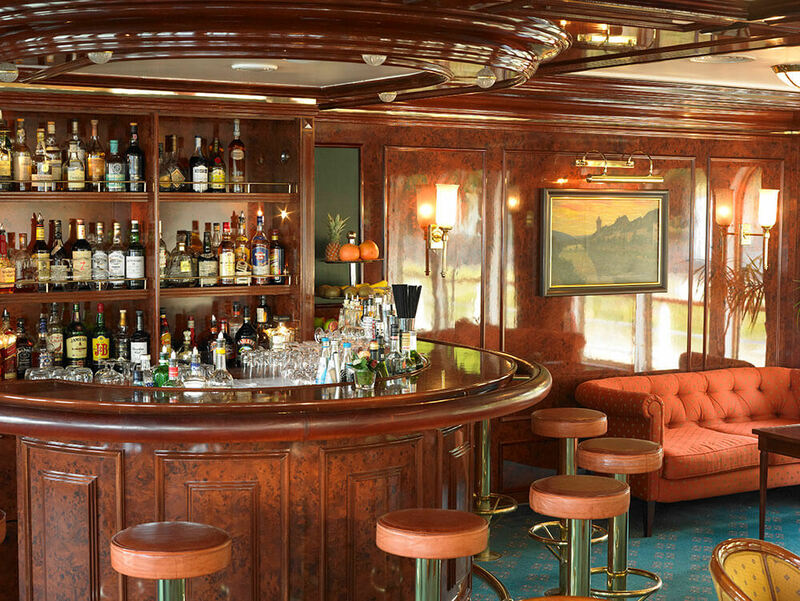 Where will Royal Crown take you? 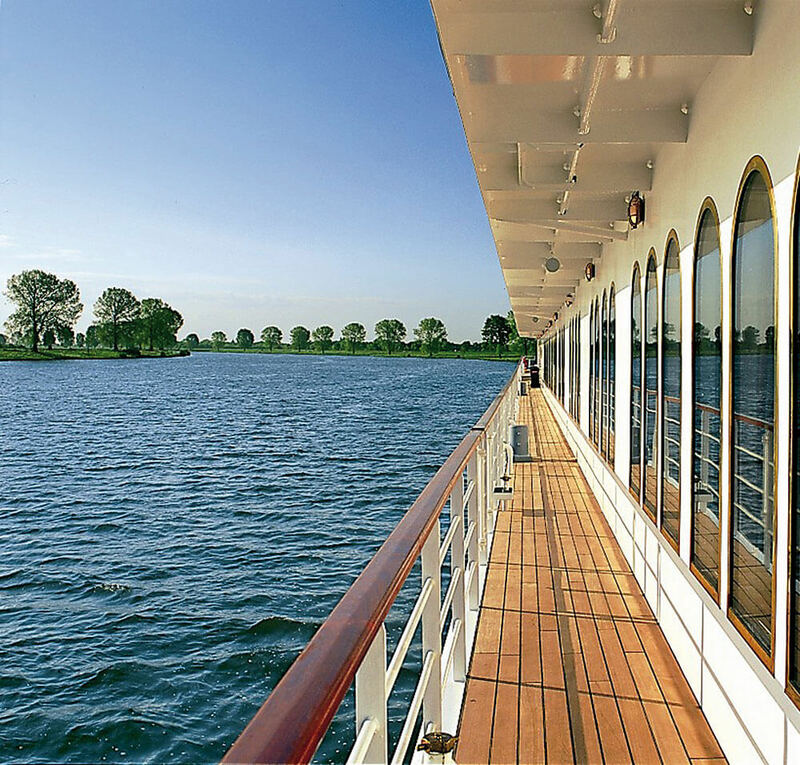 Click here to discover full details on the 'Across Europe by River' itinerary. 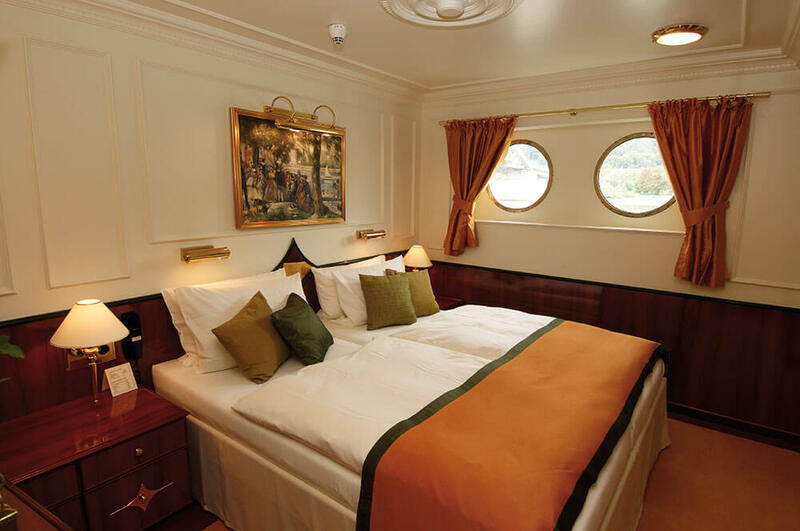 MS Royal Crown is one of many Noble Caledonia cruises that travel around the world. 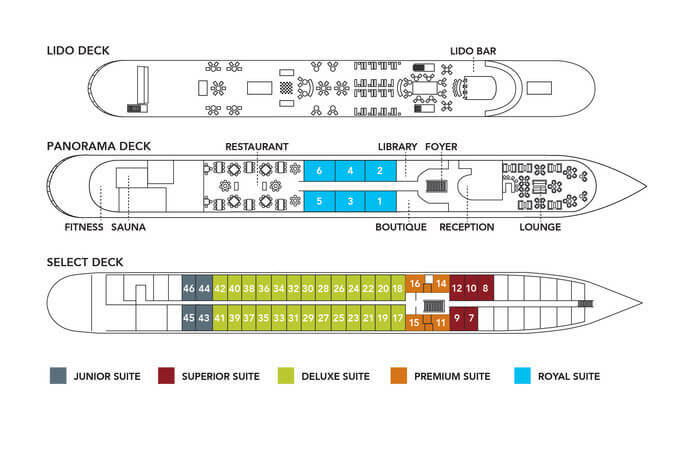 Please enquire for more information on Noble Caledonia and their itineraries.